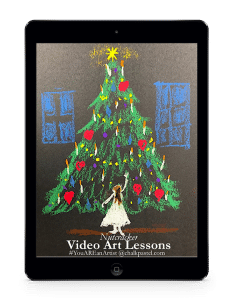 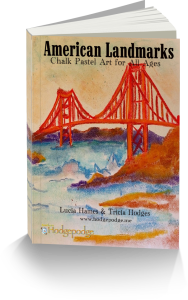 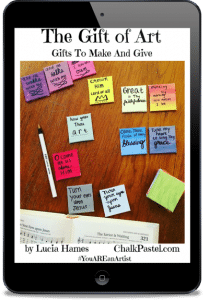 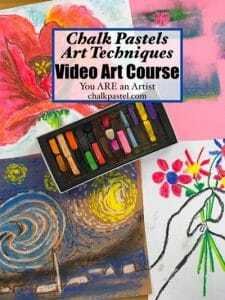 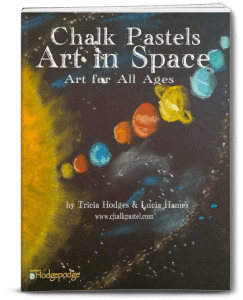 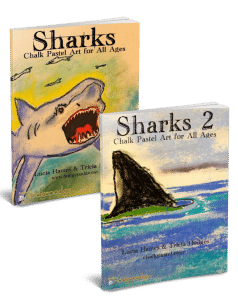 Chalk Pastel Art Gift Guide - You ARE an ARTiST! 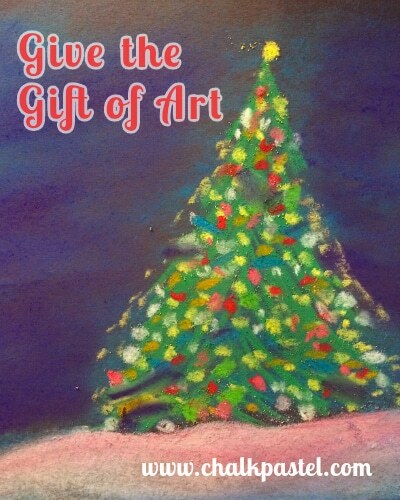 Gift the gift of art and build memories all year long. 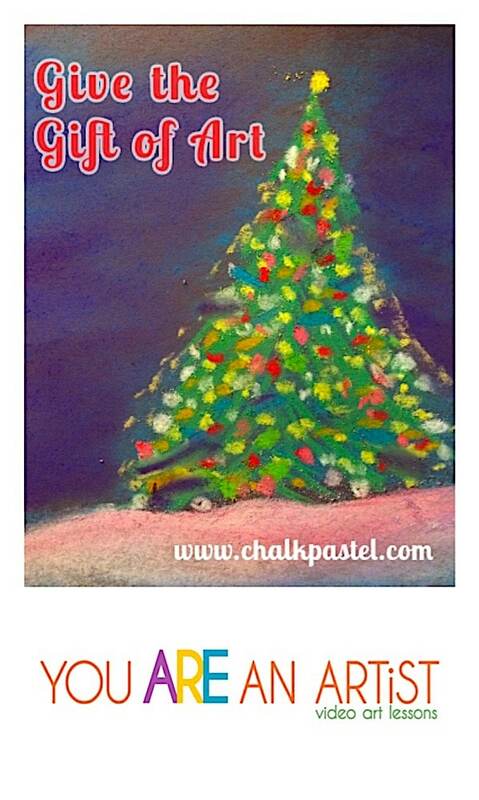 Our Chalk Pastel Art Gift Guide lists gifts for artists for $25 and under! 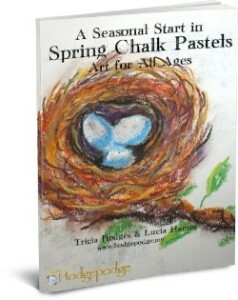 And since enjoying art with chalk pastels does not require a long list of art supplies – this is simple and sweet. 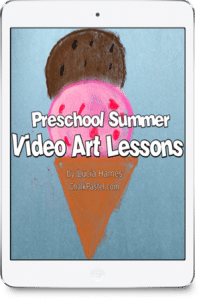 Just add a set of chalk pastels and paper to Nana’s video art lessons! 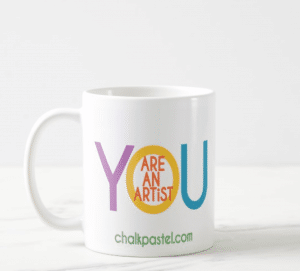 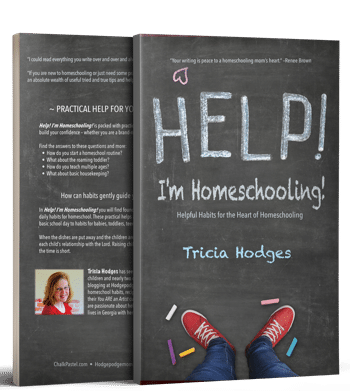 You ARE an Artist Clubhouse Monthly Membership – just $20 a month for a huge bank of art lessons! 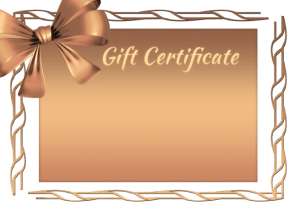 Gift Certificate to ChalkPastel.com for any amount!